We are very excited to release the participation information for the 60th Anniversary Celebration! The weekend of events happening July 8-9 promises to be filled with fun, laughter, and lots of great reminiscing. 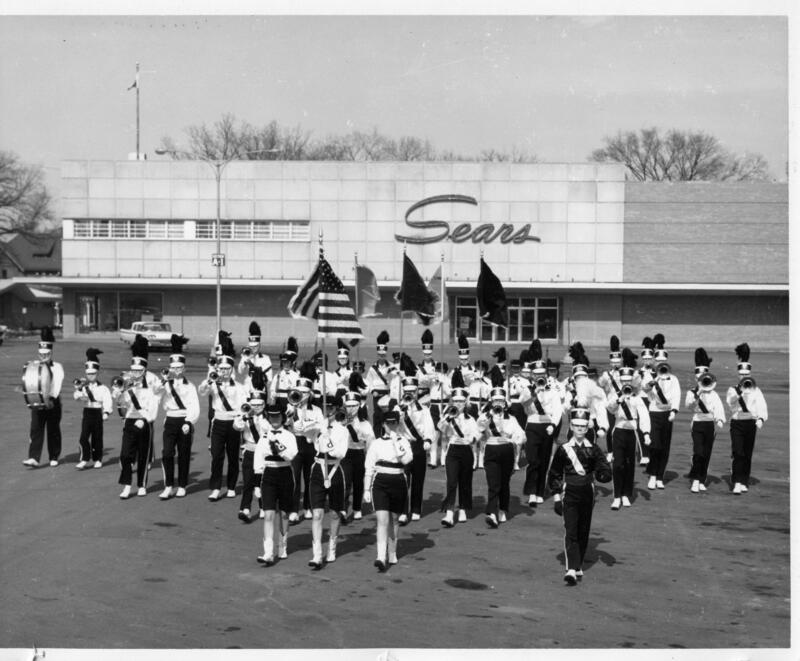 Interested in just buying tickets to our 60th Anniversary Party – click here. 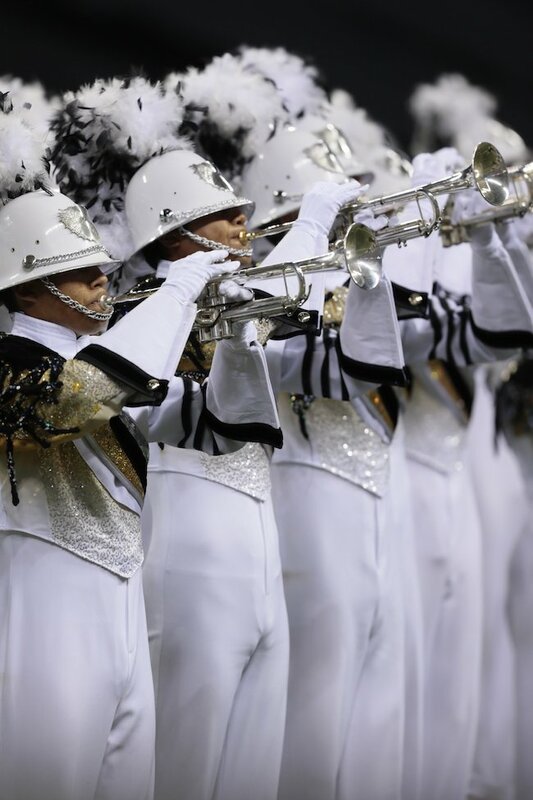 Alumni Performance is available to past marching members of the Phantom Regiment or Phantom Regiment Cadets/Phantom Legion (Friday and Saturday rehearsals mandatory). Bb/F Marching Brass, Battery Percussion (snare, quads, bass, cymbals – no front ensemble), Color guard (flags and rifles). Alumni who are unable or choose not to perform with the Brass, Percussion or Color Guard can still be part of the performance by joining the American Guard (Saturday Rehearsals only). All performance fees still apply. 60th Anniversary Party is open to the public and everyone is welcome to attend! To be followed by a special performance of Elsa’s Procession to the Cathedral with the 2016 Phantom Regiment. Sheet music will be emailed soon. Guard work will be distributed via YouTube video in the spring. CLICK HERE to register for any or all of the festivities! Deadline to sign-up is May 1, 2016. More information will be posted on Facebook on the PRAA and Phantom Regiment pages and email communication will begin to come to your inbox soon! 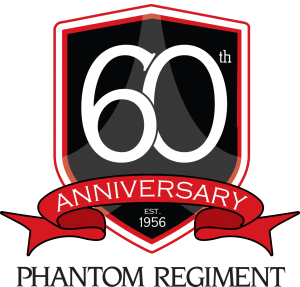 We look forward to welcoming Phantom Regiment Alumni from all over the country and the world to celebrate 60 years of tradition, success and never ending friendships!